At the IAA 2018 in Hanover BMC Otomotiv showcased the new Tugra truck range. The word "tugra" means a personal sign of the sultan in the Ottoman Empire. The BMC Tugra range has replaced the BMC Professional family which has been available since the mid-90s. Design of the cabin is inspired by railway locomotives. Tugra can be recognized even from afar — no other model has such a wide grille. 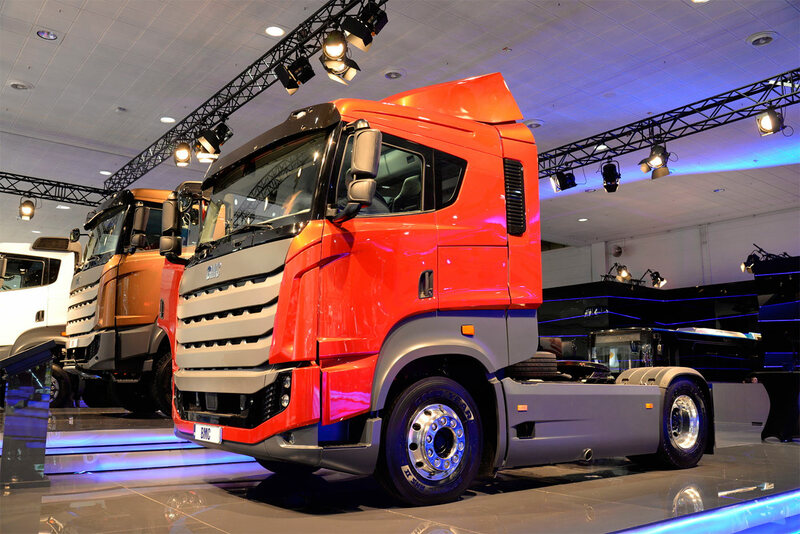 At the IAA, the Tugra debuted in several versions — 4x2 tractor for long distance routes, as well as 4x2, 6x4 and 8x4 chassis.